On April 9, 1942, after a three-month battle, more than 11,000 American and 66,000 Filipino soldiers surrendered to the Japanese on the Bataan peninsula in central Luzon, Philippines. Starving and stricken with malaria, beriberi or dysentery, they never saw the reinforcements that their departing General MacArthur had assured them were on the way. 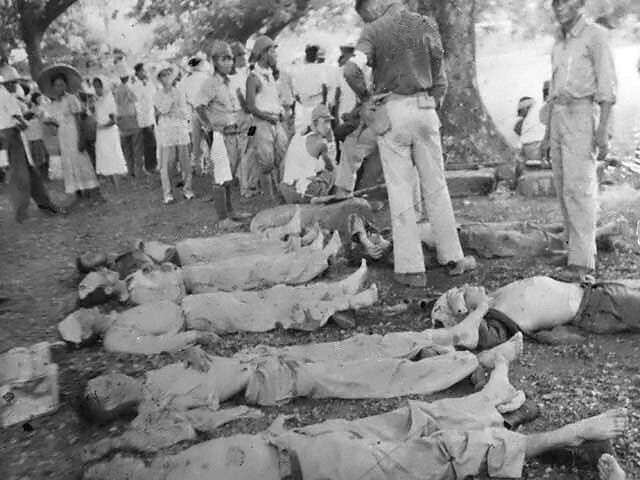 The Japanese military, seeking to move American and Filipino soldiers out of Bataan quickly so they could launch immediate attacks on Corregidor, began an 80-mile forced march of the prisoners. The Japanese were unprepared for the number of prisoners captured, and had no organized plan to give them food or water. 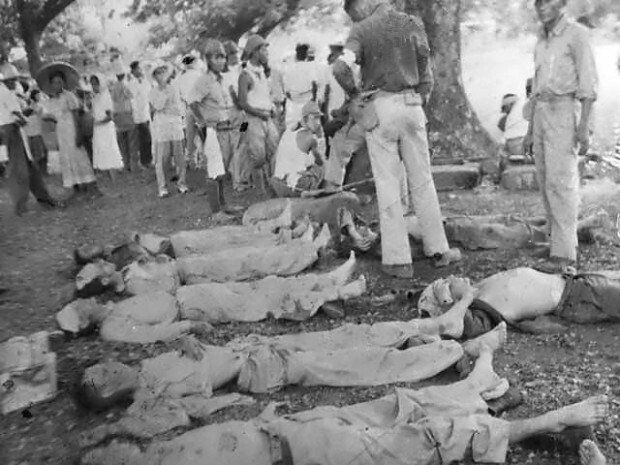 Guarded by Japanese soldiers who despised soldiers who chose to surrender instead of fighting to death, the POWs on the march suffered horrendous abuse, outright murder and a high rate of death from thirst, starvation and exhaustion. The exact number of deaths has never been established, but a conservative estimate is approximately 6,000 Filipinos and 650 Americans. In response to American outrage, Japanese authorities at the time claimed the humanely-treated prisoners died because American commanders didn’t surrender until their men were on the verge of death. In 1945, General Masaharu Homma , who maintained ignorance of the high death toll on the march until two months after the event, was found guilty of war crimes and executed in 1946. This type of atrocity from an organized, otherwise highly-disciplined army is just mind-boggling – although similar savage behavior to our lynch mobs.